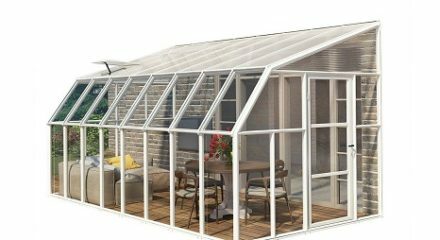 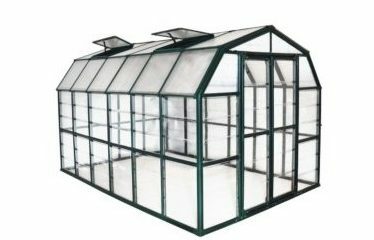 Rion, one of the world’s leading manufacturers of quality greenhouses, combines both classic design and function into an affordable Greenhouse. 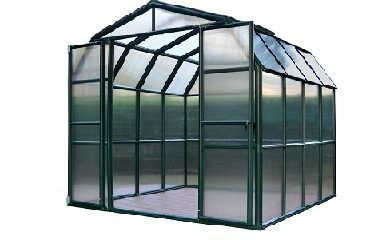 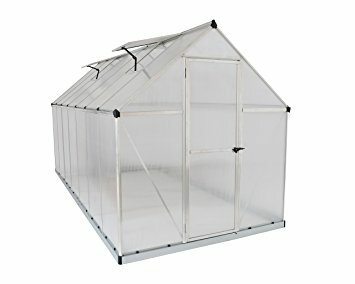 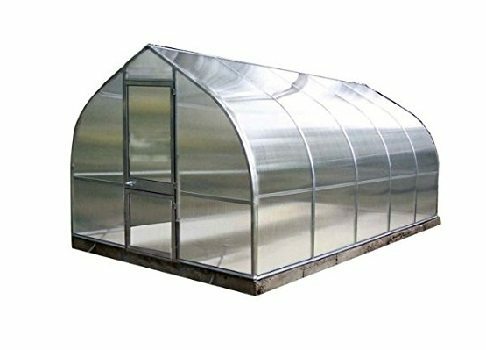 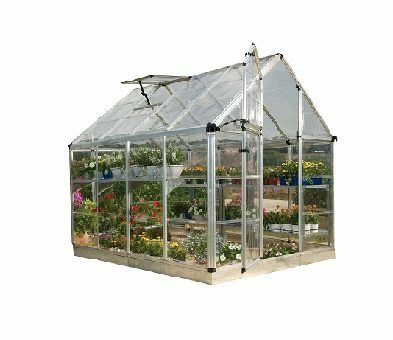 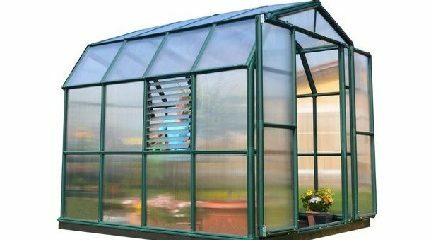 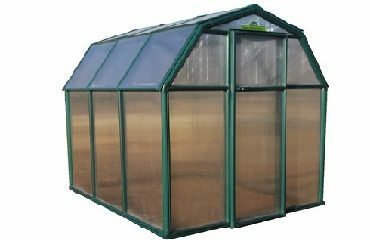 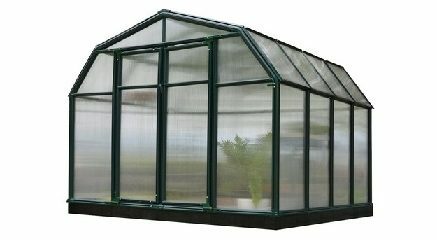 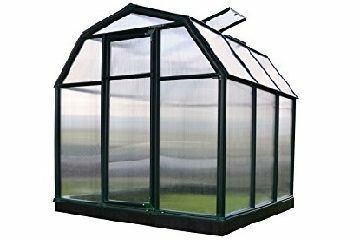 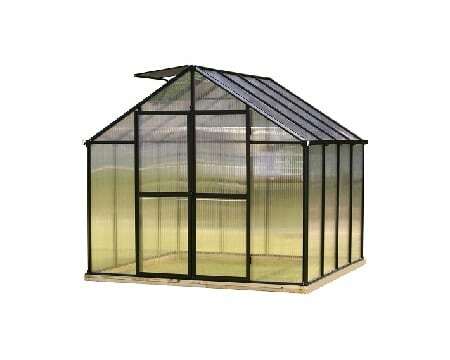 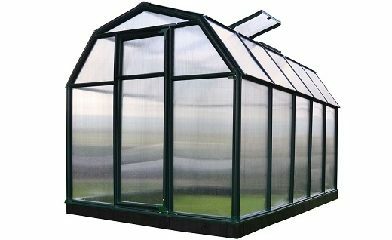 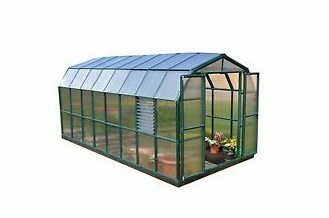 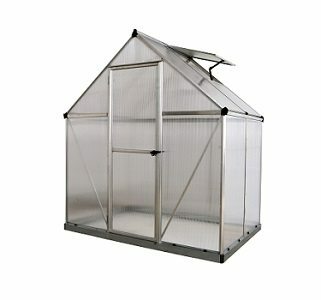 Their Greenhouses provide plenty of working space and is sure to be a welcome addition to any garden. 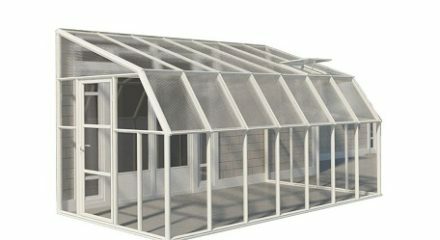 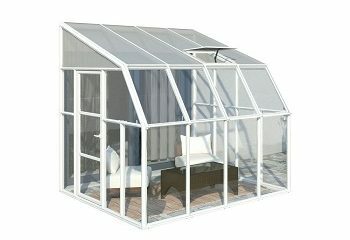 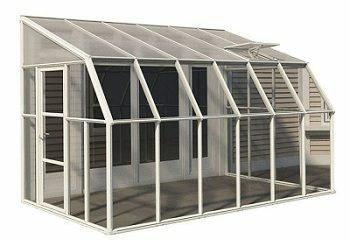 The modular design allows for their greenhouses to be assembled in as little as half a day with just ordinary household tools depending on how much help you have. 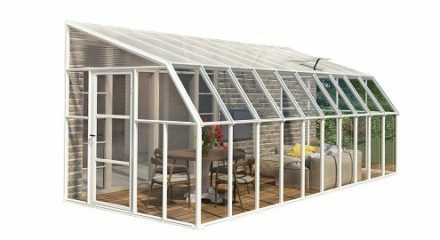 All parts are pre-cut at the factory and all the hardware is sorted and clearly marked in the detailed instruction manual for your convenience.